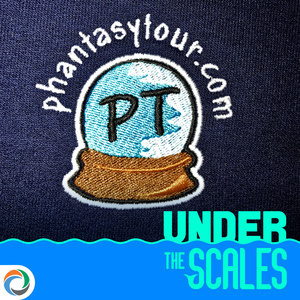 Paul Glace, founder of PhantasyTour.com, is featured. We discuss the site's origins and how it grew to the incredible Phish fan destination it is today. 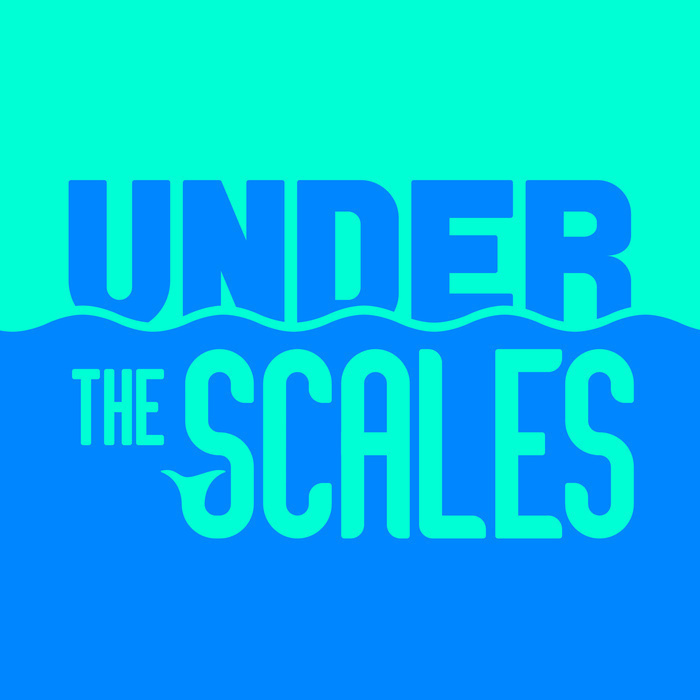 YouTube version of this podcast.